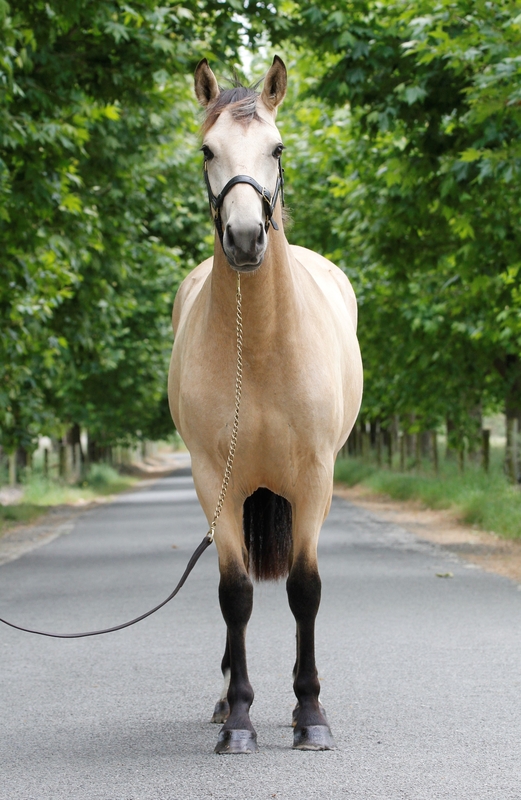 *SOLD* - Wilderpony VWNZ (Rikki) is a stunning hunter type Buckskin 2yo filly. She is expected to mature at around 16hh. Rikki is a well matured, strong, sound young horse. She has a sensible nature, is well handled and produced quietly. 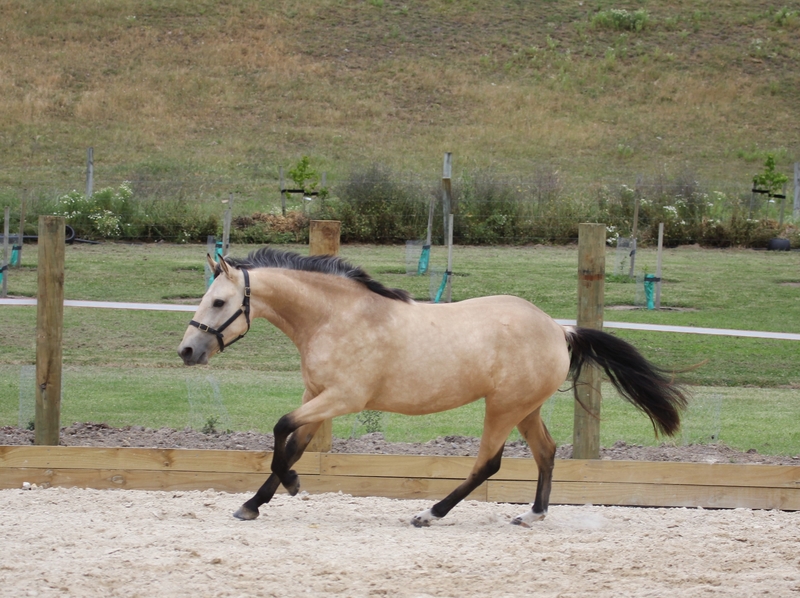 Rikki is good to lunge, trim, cover, stable, truck/float and does the obstacles. Rikki will be the ultimate full wire hunter, saddle hunter, jumping allrounder. 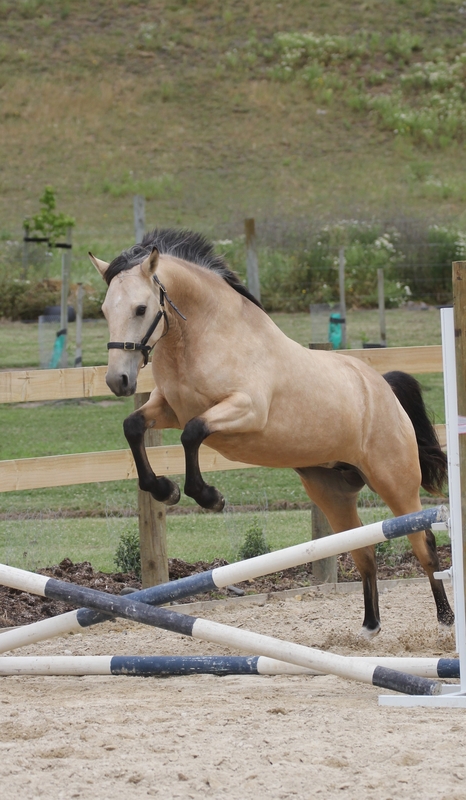 She is showing she loves to jump, and is confident and clean.